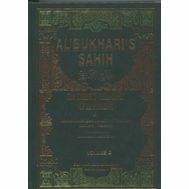 Hadith and Sunnah :: Hadith collections and commentaries :: Classic collections & Their Commentaries :: Al-Durr al-Mandud ala Sunan Abi Dawud (6 volumes). 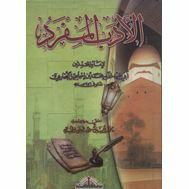 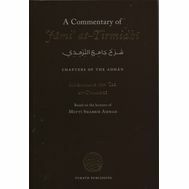 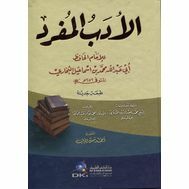 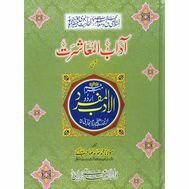 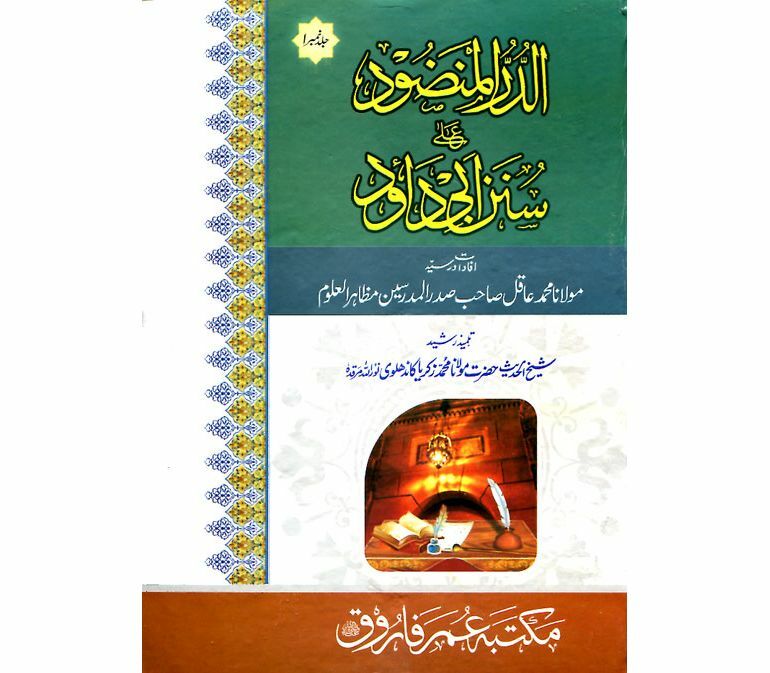 Home/Hadith and Sunnah/Hadith collections and commentaries/Classic collections & Their Commentaries/Al-Durr al-Mandud ala Sunan Abi Dawud (6 volumes). 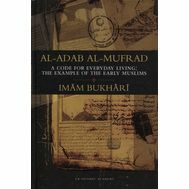 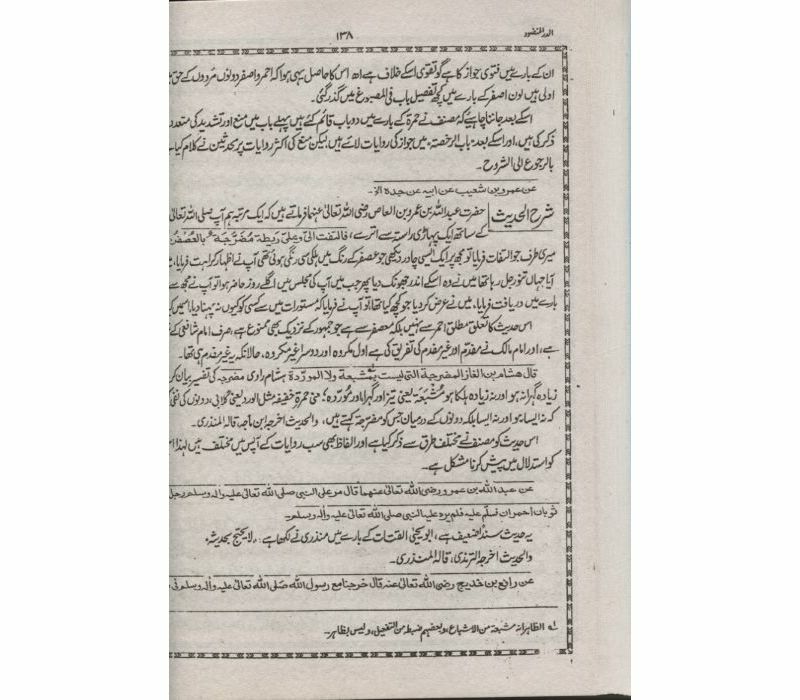 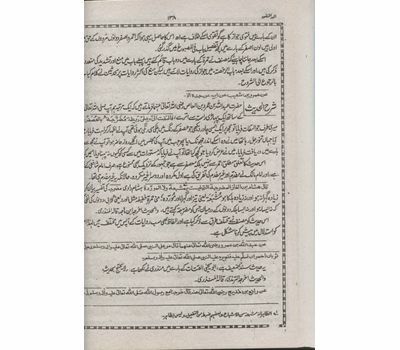 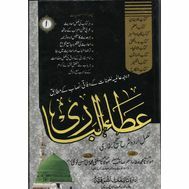 Urdu sharah of Abu Dawud. 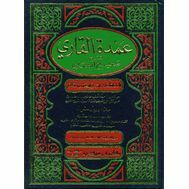 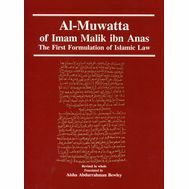 Edited class lectures of Maulana Muhammad Aqil the head teacher at Mazahir al-Uloom. 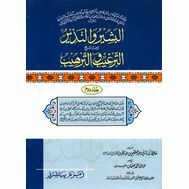 Very popular commentary of Abu Dawud.